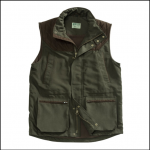 Snug fitting and stylish, the Hoggs Rover gilet is lightweight & practical; great for layering in cold weather with other garments in the range yet equally equipped when styled on it’s own. The 100% Polyester, soft face outer fabric is highly robust and works effectively alongside the thermal insulation; even when wet, whilst the elasticated arm holes & hem have been built in fend off a breeze. 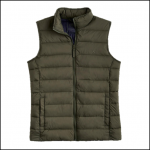 Wrapping up with a full length zip & branded pull, discreet front pockets presenting a streamlined look and one inside for your phone & keys, a year round Country Gilet perfect for any relaxed occasion. 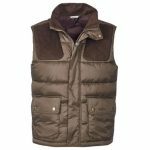 Like this Hoggs of Fife Rover Quilted Gilet? 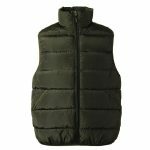 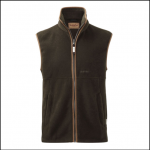 Why not browse our complete Men’s Gilets range.